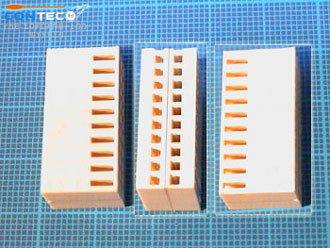 We will guide you on how to tidy up connectors. 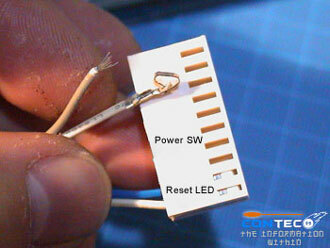 Please know what you are doing as some motherboards might be different in layout. Before modification. 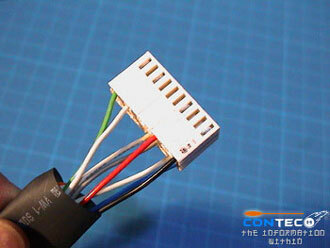 All Connectors are separated 2 x 12 pin molex holder, few 3pin molex. 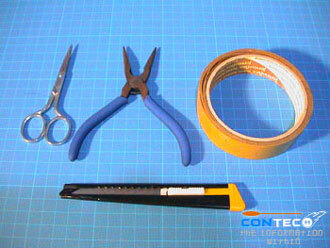 Scissors, nose pliers, double sided tape and a pen knife. 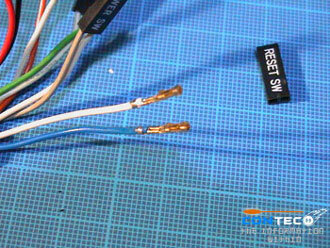 Cut off the access as we only need 10pin and not 12pin. 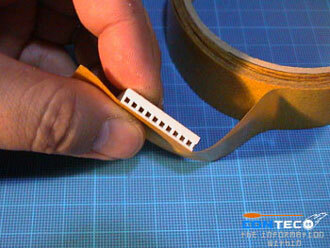 Tape double sided tape. 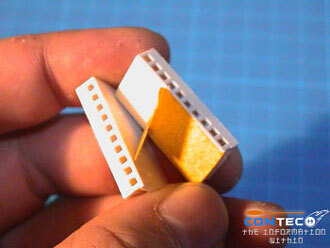 Tape two separated 12pin molex holder together. This is how it looks like. 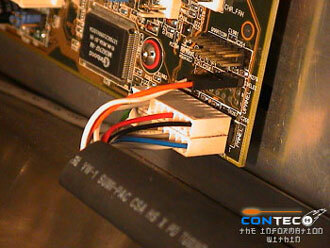 Remove the holder from the cables. 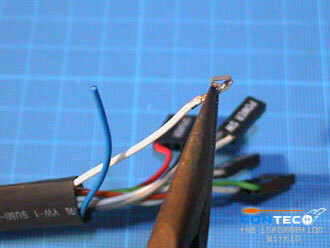 Cut and crimp the cable with the 3pin molex. 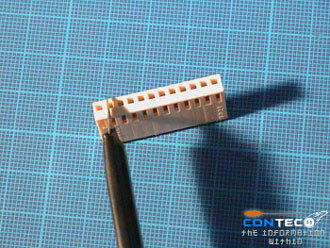 We advise you to do one set at a time and use marker to indicate on the 12pin molex so that you will know which connection to which slot. The final product. Now it works and the hardwork pays off.